Well, this won’t concern the electronic devices since their communication happens seamlessly in an efficient manner. The entire operation of such electronic devices depends purely on how efficient their communication happens internally. From the smallest devices like the smart watches to the industry advanced robots, each device uses various communication channels to function efficiently. And with the advancement of technologies, the way these devices communicate internally also has seen some great improvements. First things first, so how does the communication process happens in these devices? A particular communication system is either an analog communication or a digital communication at a time. For example, the communication happens for TV transmission is analog and the communication system for any device that is connected to internet happens via digital medium. So, how exactly the data is being transferred within these electronic devices? Being an engineering student, you need to learn and get skilled in these communication technologies as all the devices that we see today use some kind of communication to transfer the data. As the technologies around us are developing at rapid rate, learning the theoretical concepts behind such communication mediums alone will not be enough. You need to build a lot of projects to understand how the communication system happens internally in the electronic devices. So, here I am suggesting some of the communication projects specific to various domains which you can build to get skilled. Bluetooth is a technology that achieves high speeds of data transfer and can operate relatively with lesser power. And because of the flexibility that bluetooth offers, it can be connected to any mobile phone or computer and it very easy to integrate this onto any system. Bluetooth supports frequency band of 2.45GHz and can send data at 721 KBPS. But the only constraint with this communication medium is that it can only transfer the data over a shorter distance, generally upto 10 meters. WiFi or Wireless LAN is the most widely used digital means of wireless communication. As almost all the electronic devices that we use today are connected to internet 24x7, WiFi plays are major role in facilitating the data transfer. Also with the advancement of technologies in the recent past, now it is possible for any device (not only mobile phones & computers) to connect to internet through WiFi. 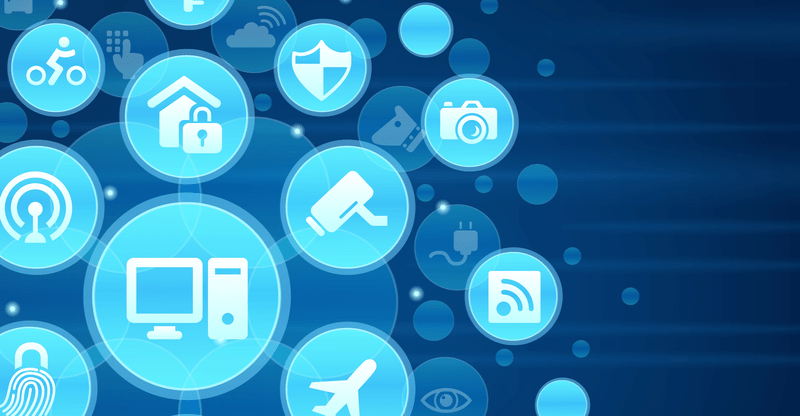 Since the devices can be connected to internet through WiFi from any part of the world, it gives a stronger medium of communication for advancing technologies like IoT, Robotics etc. GSM stands for Global Systems for Mobile Communications. With the prices of smartphone coming down, most of the people have their own phones and uses GSM technology to communicate between each other. GSM is capable of monitoring and controlling several devices remotely irrespective of distance limitations. The GSM module comes with an 8-bit microcontroller that seamlessly transfers the data between devices. Building projects on GSM technology is an effective way to understand the operation of this communication medium. Radio frequency interface is being used instead of infrared (IR) to avoid the drawbacks of using infrared mode of communication. RF has a longer range and uses an RF transmitter & RF receiver to create the communication medium. As much as 15 devices can be controlled using one RF interface. RFID is one such application which uses radio-frequency electromagnetic fields to transfer information from RFID tag to RFID reader for identification purposes. From various industrial purposes to tracking activities, RFID provides an innovative way of communication medium. Hope you got some good project suggestions that help you to get skilled in communication technologies. 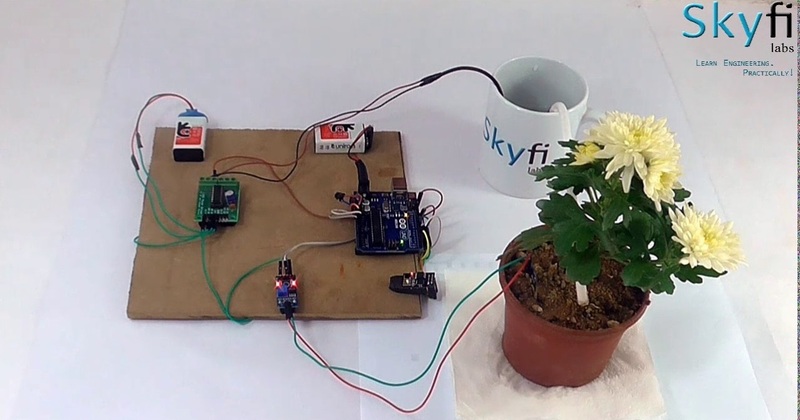 If you want to build great communication based projects but don’t know where to start, we at Skyfi Labs have developed an innovative learning methodology through which you can learn and build projects right from your home. With the hardware kits delivered to your doorstep and 1-1 technical assistance provided, developing great communication projects will never be tough for you. Do let us know, what you think is the best communication based project to build by commenting below.